"look out weekend cause, here i come, because weekends were made for fun..." but so are weeknights...when you're in the City of Angels. Historically Monday’s have always had the bad rep of being the worst day of the week but who says Monday nights have to be a drag as well. 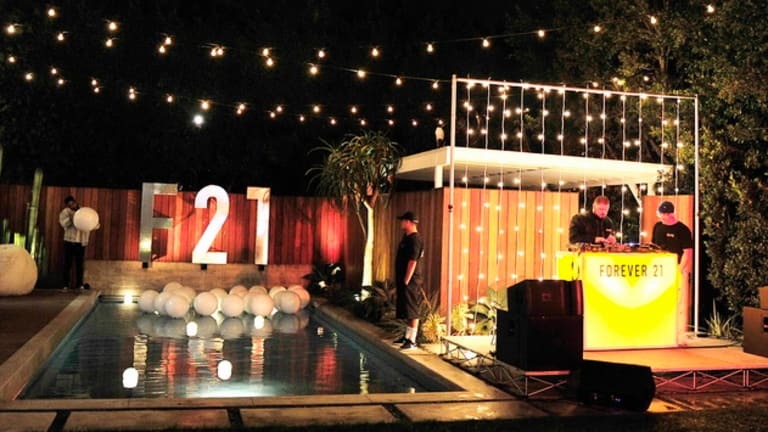 With a chilly evening descending on Los Angeles, Forever 21 threw a holiday soiree at a swanky “McMansion” in West Hollywood. 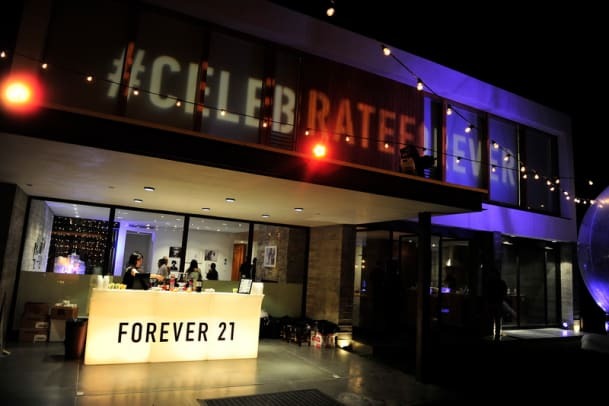 With the theme being #CelebrateForever, F21&apos;s exclusive guest list was comprised of gorgeous models, tv stars/starlets, social media mavens, influencers and various soon-to-be&apos;s, all of who were dressed to the nines. 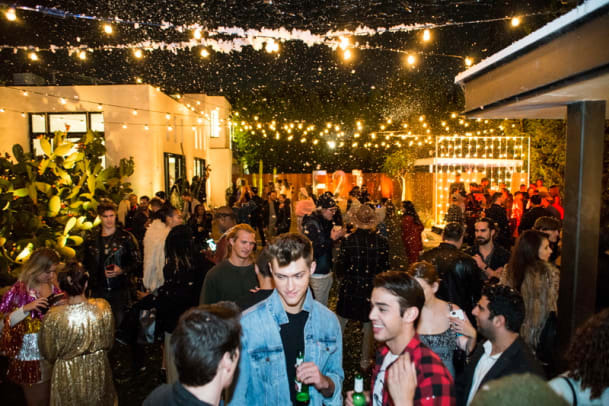 Carbonadi crafted cocktails were shaken and poured, D&apos;Amore&apos;s pizza bites and sliders were gobbled up by all and the whole outdoor area was lightly dusted with faux-snowfalls throughout the night. 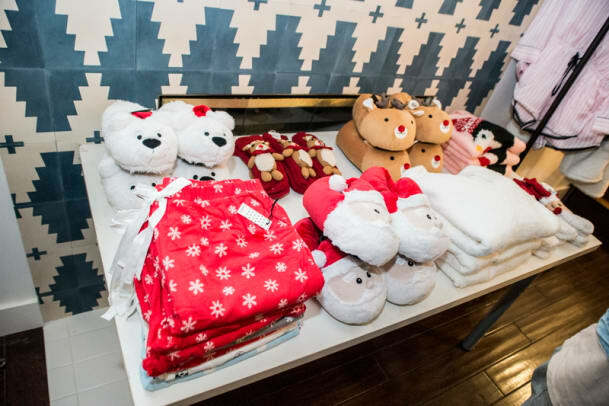 And of course a Forever 21 gifting suite glowed brilliantly in the back guest house, showcasing their holiday lines and strictly for VIP guests of the night. 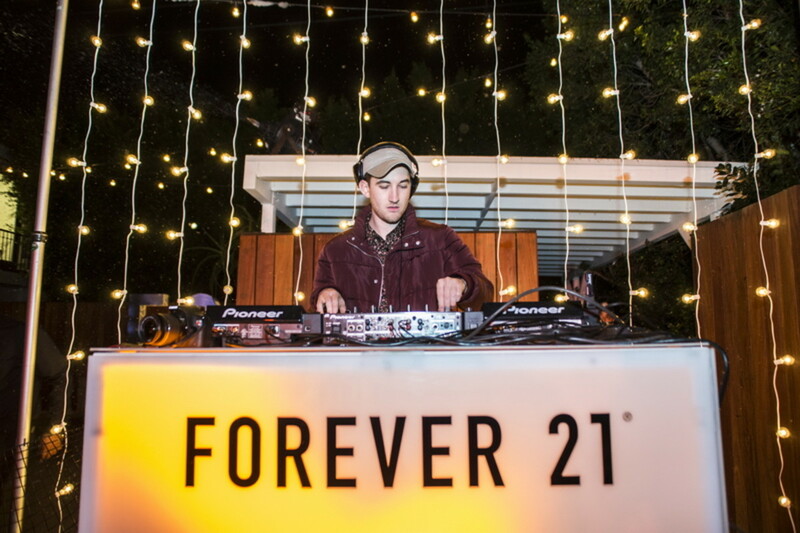 DJ Noodles and friends kept the music going until recording artist Maty Noyes took the stage. Rocking a cow print jacket, the sultry chanteuse belted out stripped down acoustic performances of her new releases “In My Mind” and “Say It To My Face” from her upcoming debut album, along with dance hit “Stay” from Norwegian producer/DJ Kygo. After her performance it was all hugs, kisses and selfies with everyone at the party. 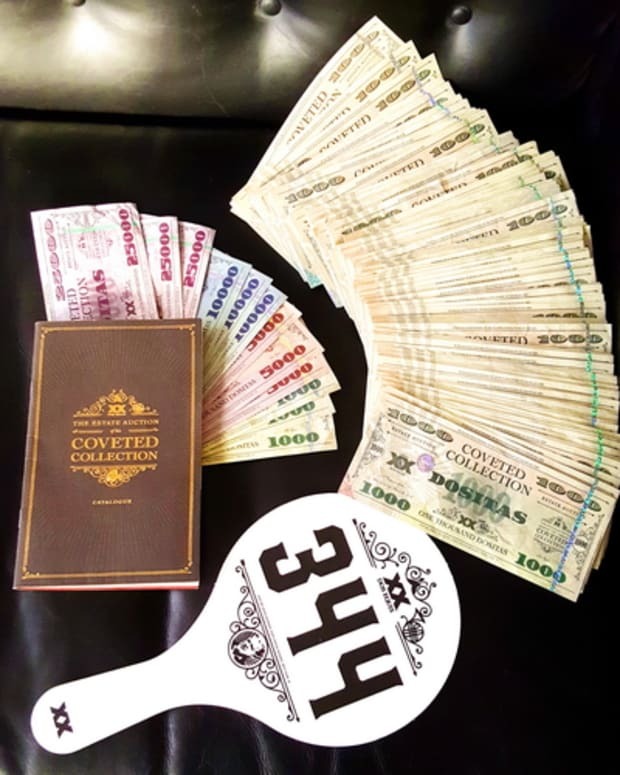 FAUXCHELLA 2016 Recap - Culture Collide's "Not A Pool Party"